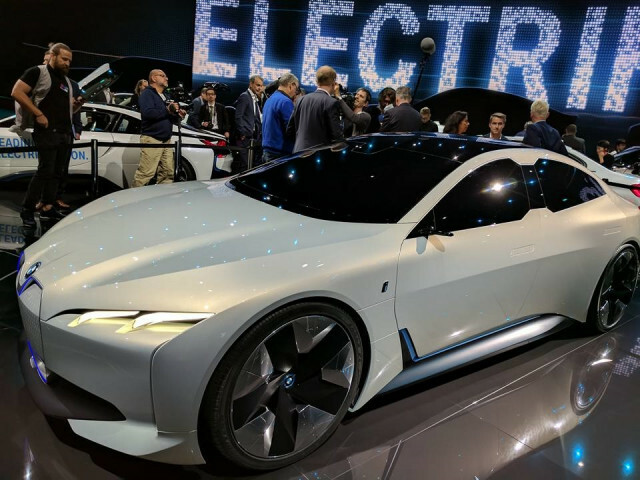 BMW will use media days at the Los Angeles auto show, which begin on November 29, to unveil a new electric car that's never before been seen. 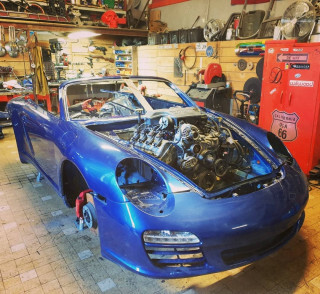 The electric model that will debut in California wasn't otherwise specified in the German maker's announcement, which called it simply "a world premiere vehicle." It's entirely possible, however, that it might be a concept version of the future BMW X3e, an all-electric version of its next-generation X3 compact crossover utility vehicle. It could also be something entirely different, of course. 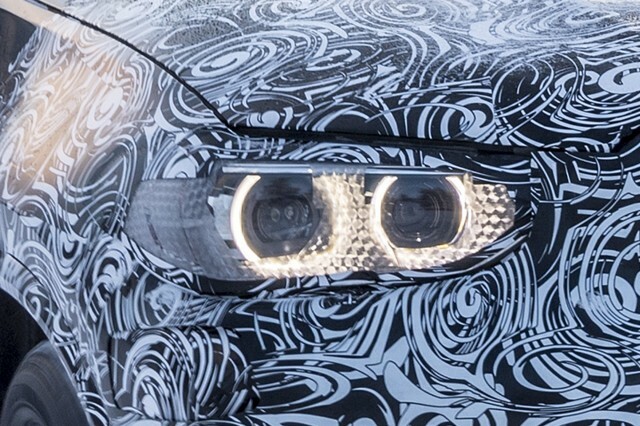 BMW remains tight-lipped on any further details, though it's not unlikely that teaser images may appear over the next three weeks. 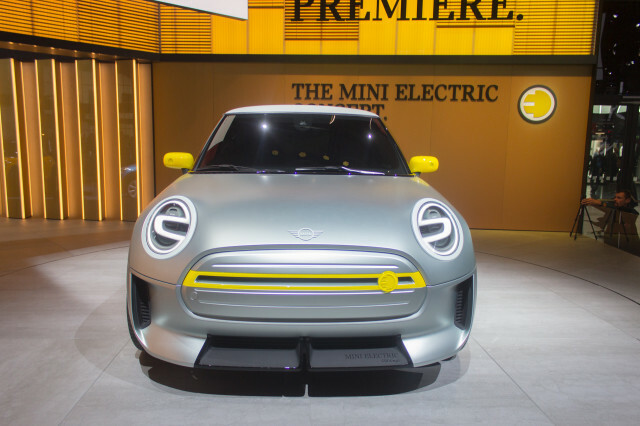 But BMW confirmed plans for both a new electric Mini and an all-electric X3 to the Reuters news service more than a year ago. 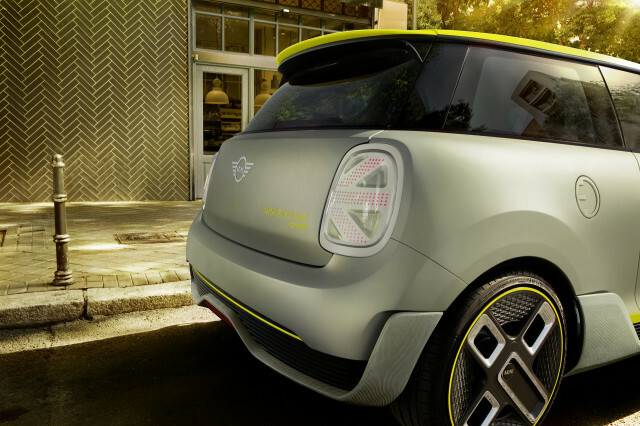 The Mini Electric Concept, a lightly disguised version of the battery-powered Mini that will go on sale for the 2019 model year, debuted at the Frankfurt auto show in September. 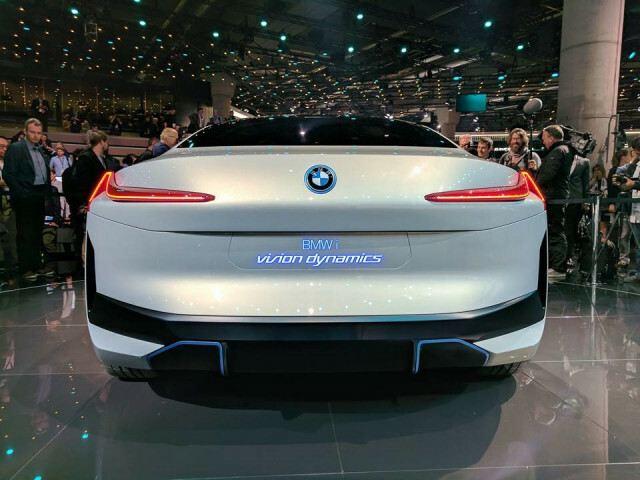 That concept was joined in Frankfurt by the debut of the BMW i Vision Dynamics concept for a compact, all-electric sedan. Both vehicles will make their North American debuts in Los Angeles. 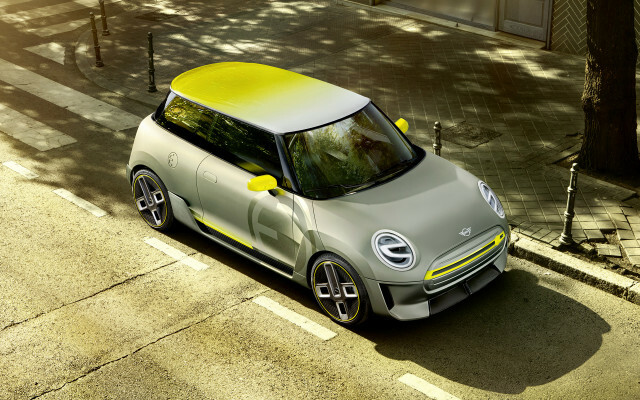 The electric Mini follows the low-volume but much-loved Mini E development fleet, launched in 2009, that gave BMW its first real-world data on how drivers use and charge battery-electric vehicles. 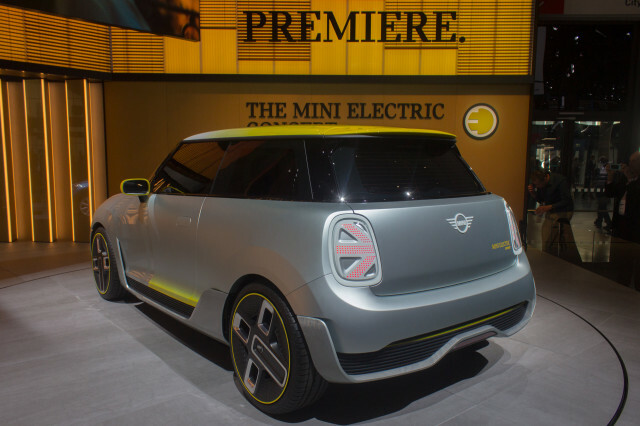 The Mini Electric Concept shows a rough approximation of the car that will be built in the main Mini assembly plant in Oxford, England, starting next year. 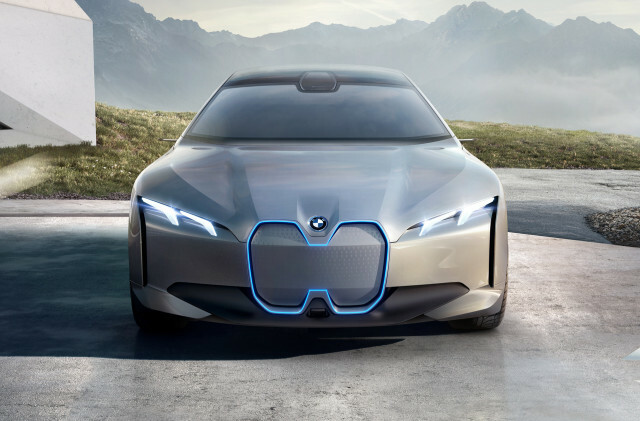 The BMW i Vision Dynamics concept, meanwhile, would be the first sedan model from BMW's plug-in "i" sub-brand. It's widely viewed as a prototype for a Tesla Model 3 competitor. 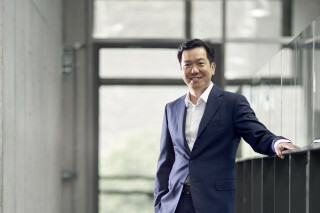 As for the mystery electric vehicle to be launched, an all-electric crossover would make a great deal of sense. Utility vehicles are by far the hottest market segment in the U.S. market. A compact crossover with 200 miles or more of range, the utility of all-wheel drive, and a BMW badge on the nose would face far less competition than the horde of five-door electric hatchbacks that make up most of the affordable electric-car market today. 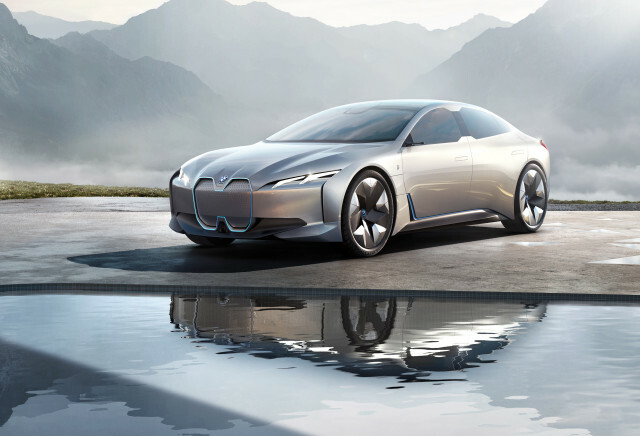 We'll update this post as we learn more about BMW's electric-car plans for the Los Angeles auto show. You can follow all the production cars and concepts that debut on our Los Angeles auto show news page.